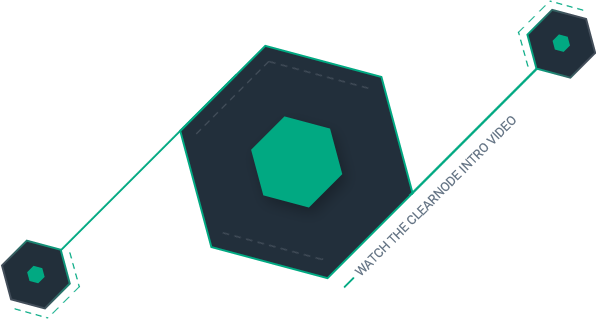 ClearNODE is a Blockchain Platform and Dapp Marketplace featuring a groundbreaking combination of server hardware, security software, and managed services. ClearNODE includes 4 services to Harden your system, Consolidate resources, Secure your network, and Monetize underutilized resources. ClearNODE is the easy, secure, and reliable way to deploy Blockchain Nodes and Dapps. Built on the new ClearGM Service (Gateway.Management). Only ClearNODE protects your system on all four critical layers — Server, Chip, Disk and Apps. 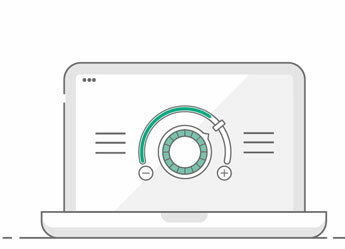 ClearNODE hardens your stack of hardware and software protecting your system on four critical layers — Server, Chip, Disk and Apps. Physical servers, digital wallets, exchanges, and blockchain nodes are protected against BIOS/firmware hacks, ransomware, phishing, malware, IoT hacks, intrusions, and more. 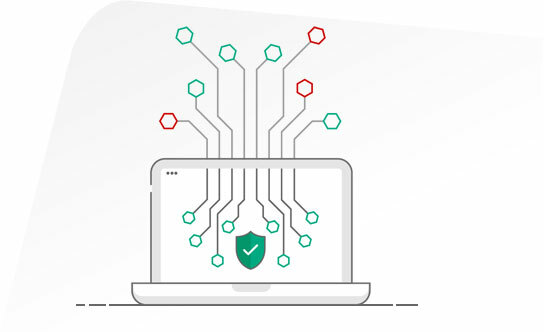 ClearNODE combines Cloud, Server, Network and Gateway features into one centrally managed and secure system that reduces potential attack surfaces. Just one small server and the ClearNODE software gives you the most-secure way to run, store and protect wallets, data, tokens, networks, Dapps and Blockchains. You get an enterprise-grade firewall, Unified Threat Management features, and popular server functions included with every ClearNODE system. 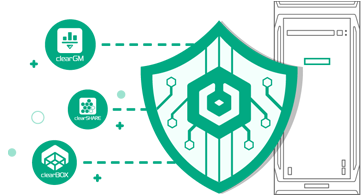 ClearNODE safeguards your digital wallet, apps, system and local network from both external and internal threats. ClearNODE uses ClearGM’s machine learning AI to block and manage all outgoing system requests to automatically protect your tokens and data from threats while constantly auditing your system to verify proper transactions and warn against dangers. 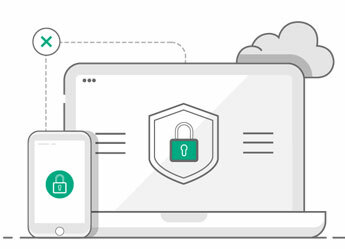 Your data and your wallet remain protected from hacks, phishing attempts, viruses, malware and IoT bot networks. Apps from the ClearOS Marketplace power ClearNODE helping both developers and customers earn money. The ClearNODE Platform and Marketplace gives Blockchain and Dapp developers a secure and easy way to quickly publish to thousands of nodes. Did you know your ClearNODE system could also potentially pay for itself and generate wealth? Some third-party apps and ClearCenter's own ClearSHARE app will provide easy methods to mine/farm tokens automatically on ClearNODE hardware. See how ClearNODE protects your servers, wallets, Blockchain nodes, Dapps, devices, and even your family. Secure your Blockchain Node, Dapp, Wallets and local network from external and internal threats with ClearGM from Gateway.Management. Its Zero-trust Model is like a next-generation Virtual Private Network but more secure using DNS-based filtering, machine learning-based auto whitelisting, and full Egress Control. ClearCenter’s Blockchain Wallet App functions as a hardware wallet, software wallet, or a hybrid wallet. Private keys can be protected from internal and external threats through DNS-based Zero-trust Model technology from ClearGM which controls all Egress traffic from the wallet. ClearCenter’s Blockchain Storage App stores your data locally on-premises and also in a shredded, encrypted, and decentralized peer-to-peer cloud. ClearCenter automatically shards, encrypts, and distributes your files across a decentralized network. No one else but you has access to keys or controls your files. The Blockchain ensures consistency and verifiability, while decentralization and redundancy on the network means that a local disaster or service interruption cannot cause a loss of data. Dedicated Firewall or Unified Threat Management appliances are often built on old or underpowered architecture. 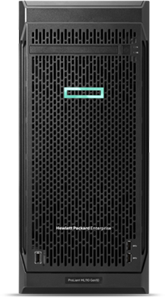 All ClearNODE models feature the latest HPE ProLiant server hardware with fast CPU and NICs ensuring no bottlenecks in your system. 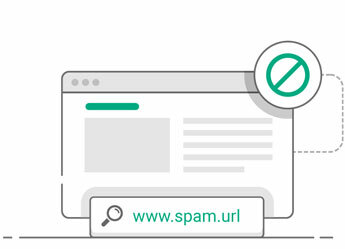 ClearGM blocks harmful and unwanted content using DNS-based filtering that consumes lower CPU resources so your line, page loading and streaming speeds remain constant and unaffected. ClearGM also includes a best-in-class Ad Blocker shown to decrease page loading time by 40%. 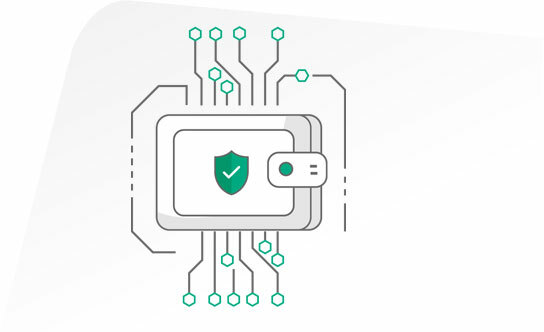 ClearNODE's managed services come preconfigured with protection that's better than using a VPN and doesn't require installing anything on your devices or change their settings. The first time any device connects to your network it is already protected using a default rule set. ClearGM protects your identity by automatically blocking malware, third-party advertisers, behavioral profiling, ads, and content marketers. ClearGM even protects your family from hacked webcams, baby monitors, smart TVs and other IoT hacks. 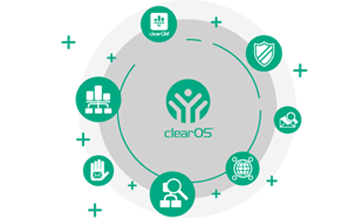 With ClearNODE, ClearCenter manages the major security aspects for you ensuring your system has the latest updates, patches and best-practices configurations. 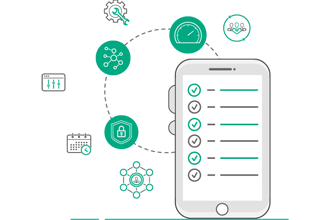 ClearCenter also gives you full control over the devices on your network and the levels of access for each device to schedule when, where and who can access what. Easy-to-use settings in your dashboard allow you to create and apply different rule sets to different devices. 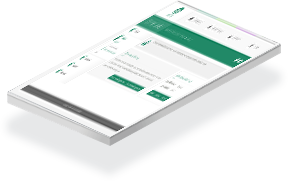 This allows you to customize each Internet user’s experience. You can pause the Internet for all devices or a specific device from anywhere. Create a schedule to limit Internet access time. Automatically force devices into safe search mode when using Google and YouTube. 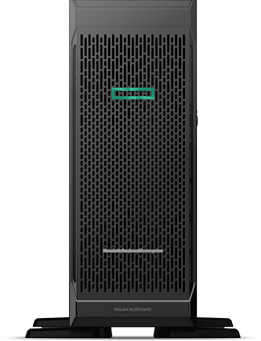 Hybrid IT can be complex with a mix of on-premises and off-premises needs. 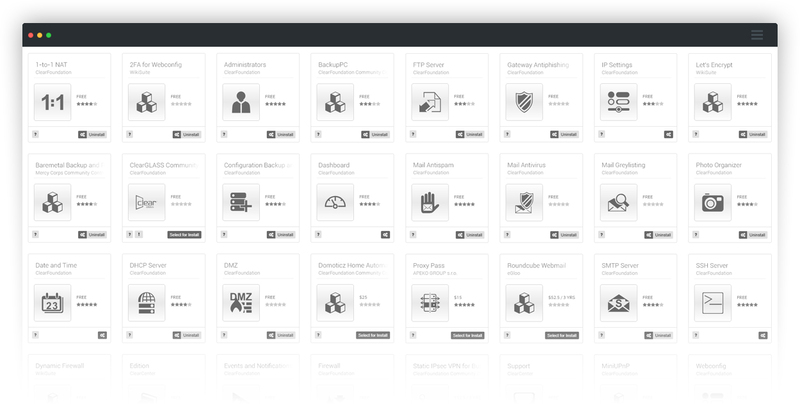 ClearOS was created to solve these challenges by integrating Cloud, Server, Network and Gateway layers into one system. ClearNODE comes pre-installed with ClearOS and ready to use. Just as with your smartphone's App Store, you can quickly deploy any IT or Blockchain-related features you need via apps in your ClearOS system through the easy-to-use ClearOS Marketplace. The ClearOS Marketplace offers more than 100 apps and Dapps for Cloud, Local, and Hybrid roles. In addition to third-party developer ClearOS Marketplace apps, ClearCenter offers many of its own apps in the Marketplace. ClearCenter's first Blockchain-related app is ClearWALLET, a hybrid hardware/software wallet supporting multiple digital currencies. Copyright © 2009- ClearCenter, Inc.